Welcome. Inspired Taste is a cooking and food blog completely devoted to home cooking. 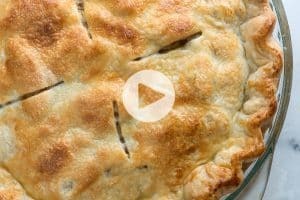 Browse through all of our easy recipes with step-by-step photography and how-to recipe videos. All recipes have been made in our own kitchen. We hope you love them as much as we do!